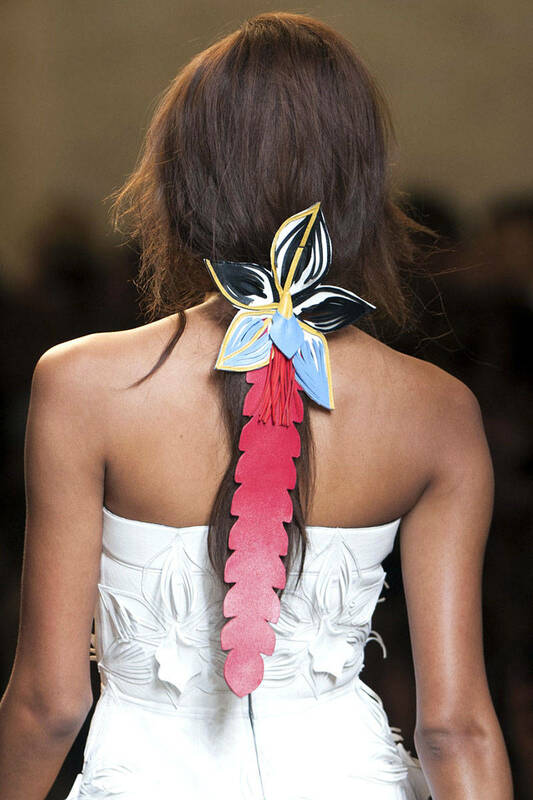 Hair trends 2015 spread their influence not only on popular hairstyles but on hair accessories as well, that is why this year's Fashion Weeks introduced us marvellous hair accessories that are meant for casual life. Imagine, for daily use! Not futuristic and too glamorous designs but simple casual and elegant pieces that can be used in everyday life as well as for some official meeting. Yet we can't say that everything was that simple. 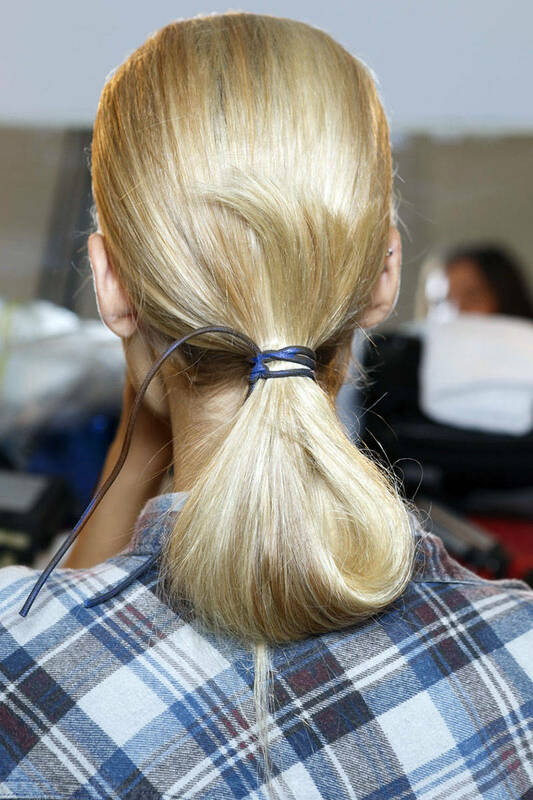 At Fendi show for example everyone was impressed by the crocodile like leather hair accessory that turned the simple low ponytail into a unique design. 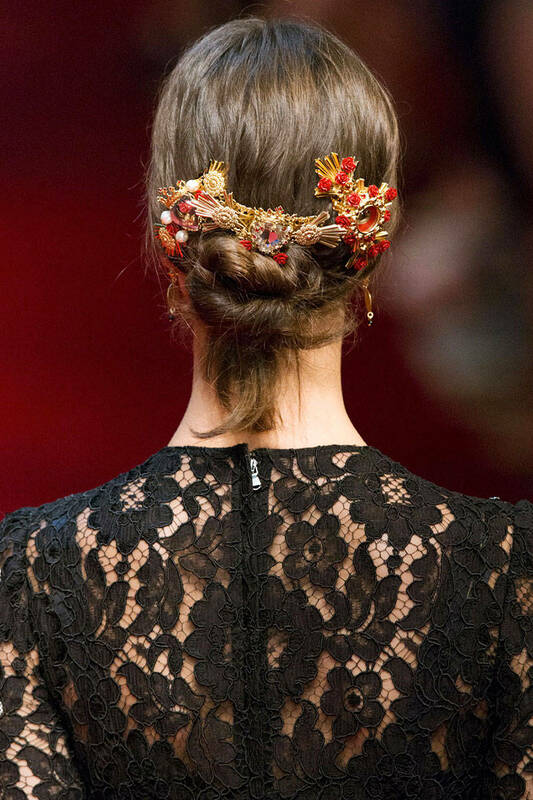 At Dolce & Gabbana Spain inspired flowers made a real triumph on the runway and I am sure the glorious red flower hair accessories will walk down from the red carpet into the common people. Such leather headband is appropriate for any lady, and almost in any situation, the hair accessory may be useful for just pulling hair away and will look nice combined with a dress. 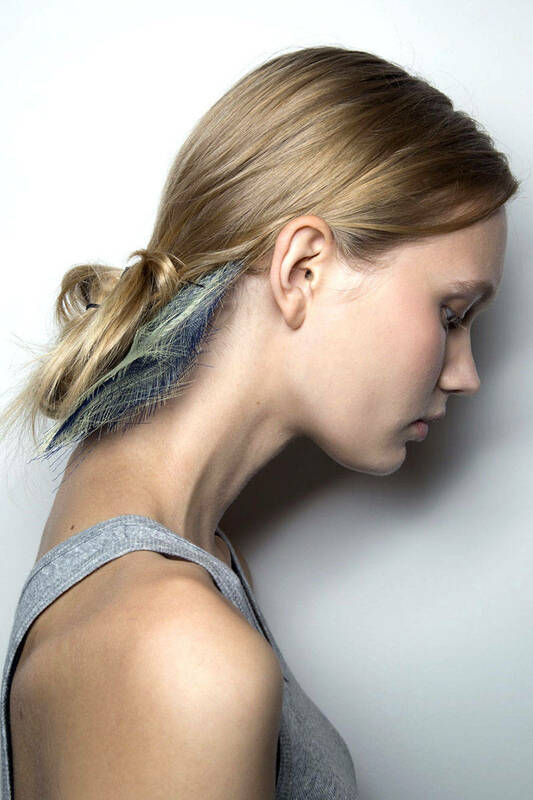 Turn your low bun or ponytail into a piece of art with such a cut hair ribbon of very soft color. To go elegant yet stay kind of casual have a jewel headpiece with blue sparkling stones, Such hair accessory will adorn your visit to supermarket as well as will glam up your cocktail dress. These jewel hair brushes used as accessories are definitely very charismatic having the vintage air around the, yet they are not very celebrity-like. Here is another way to adorn your simple bun hairstyles, the ribbon of pastel colors will speak perfectly with casual everyday outfit. A wonderful way to look elegant and simple, such hair accessory will become your beloved one, cause it creates elegance out of nothing. 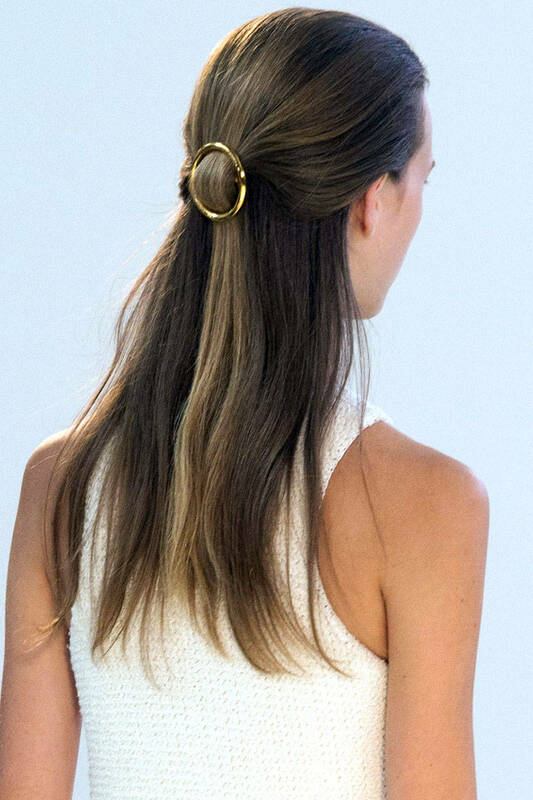 Here is the golden hair accessory that made a loud coming into fashion, it is not very bright, yet its elegance and the way it is fixed under bun hairstyles is new and charming. Simple as it is! Just choose the leather strand hair accessory appropriate to your outfit color combination and enjoy the easiness and style. 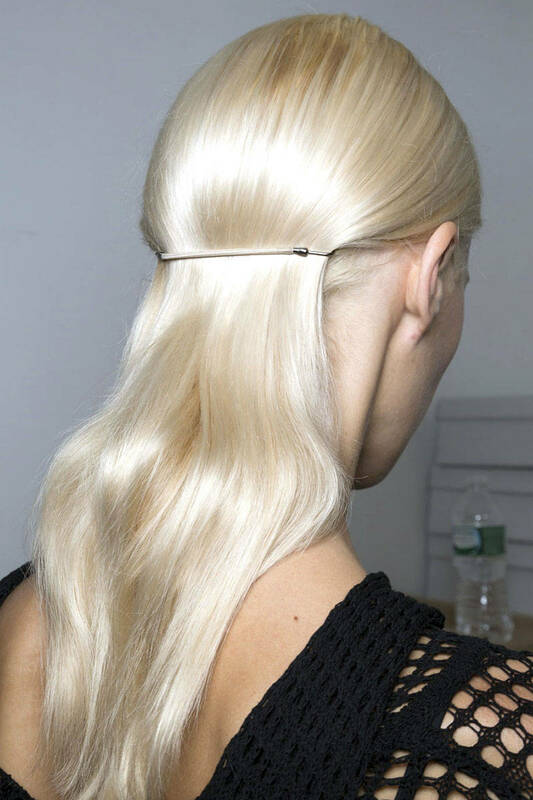 Here is another example of elegance on simple long hairstyles. 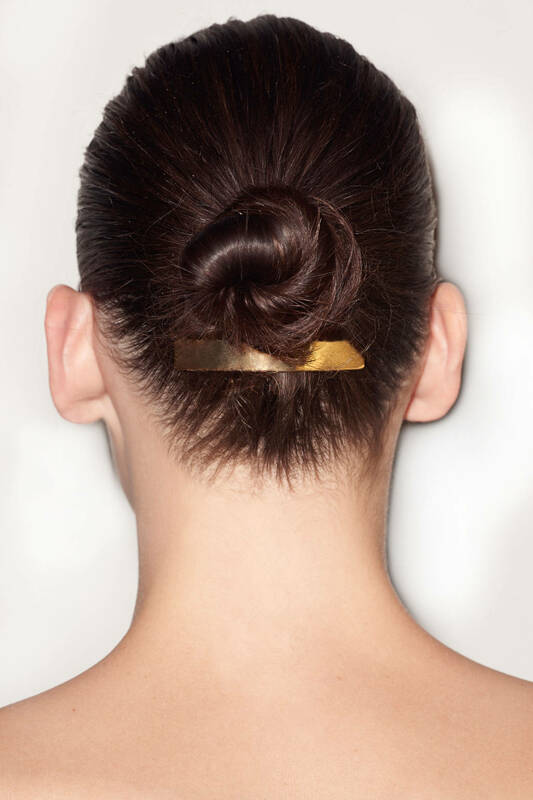 Hair is straight as it is and just pulled back partially and fixed with the round golden hair accessory. 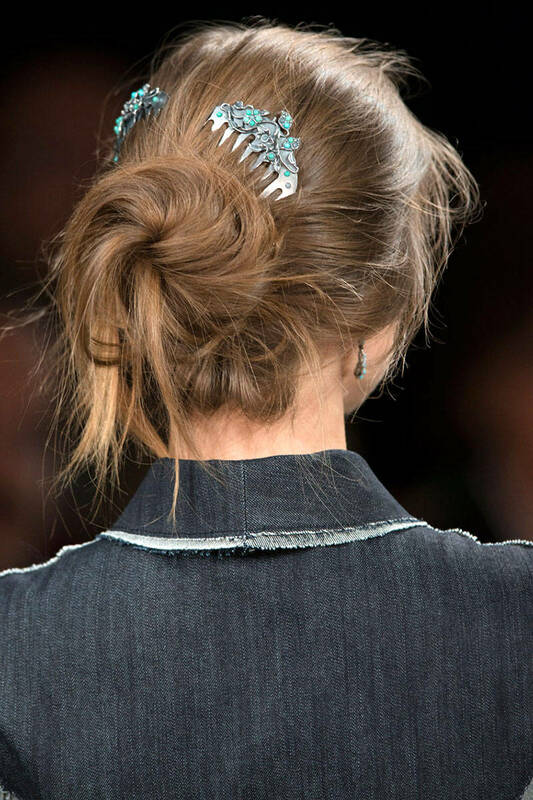 The precious stones hair accessories introduced by Dolce and Gabbana made a sensation, the Spanish motives of the fashion show created wonderful atmosphere of passion and heat of Spain. 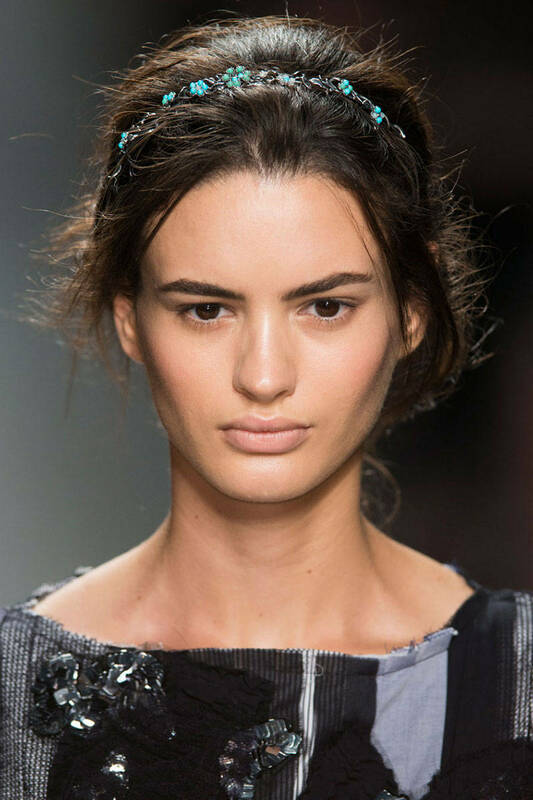 Among the jewel crowns we could also spot wonderful flower hair accessories by Dolce&Gabbana that are nothing but charming expressing the hot character of Spanish women. 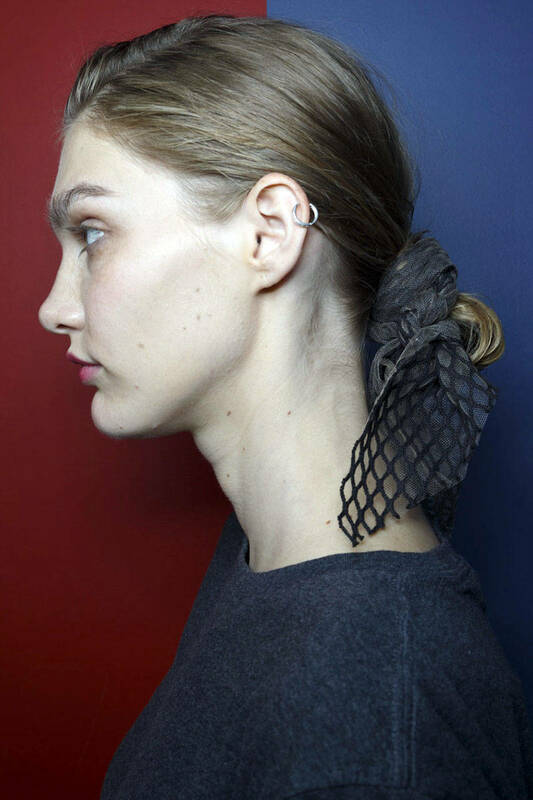 And this is what we already happened to discuss, the leather crocodile hair accessory that makes a ponytail hairstyle be the queen of the ball.